We, at Edenmore, understand that a traditional Church ceremony may not necessarily be for you. We have the perfect location to hold your civil, humanist or religious ceremony, with a choice of two stunning suites available. 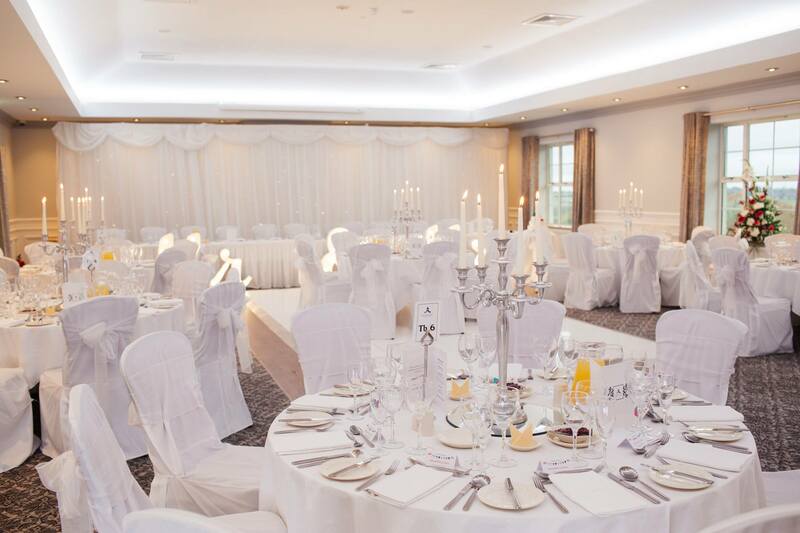 If you’re planning on having a small, intimate wedding then our Kilfullert suite is perfect for you. It’s the perfect room for an intimate celebration capable of hosting up to 40 guests. With a movable dance floor, you can choose to stay in our Kilfullert Suite for your evening reception. 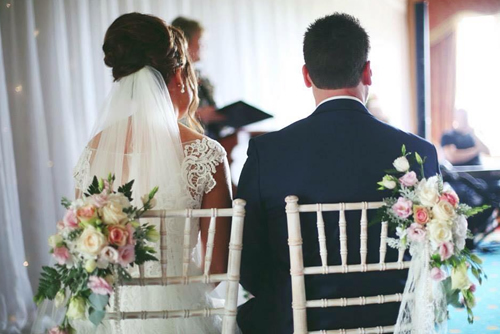 To hold your civil ceremony at Edenmore you will need to make formal arrangements with the Registrar at Armagh City, Banbridge & Craigavon Borough Council, we will provide contact details and further guidance on this. For a religious ceremony you are welcome to organise a celebrant- we can also provide details of celebrants we recommend. All of our packages will be tailored to your personal preference so don’t be afraid to ask!